. 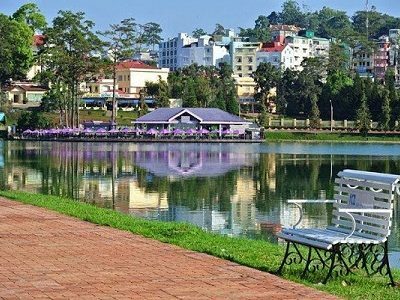 The city’s temperate weather stands in contrast to Vietnam’s otherwise tropical climate. 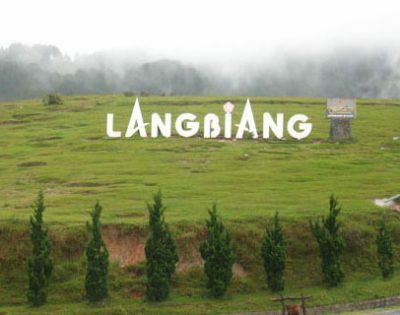 Mist covering the valleys almost year-round leads to its name “City of Eternal Spring”. 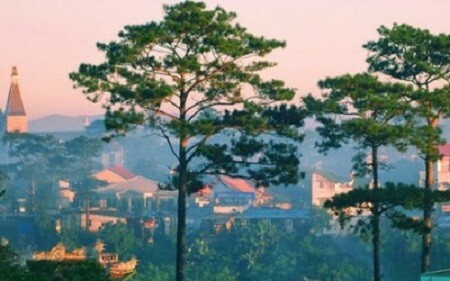 At 8.30am, pick up at your hotel in Da Lat and start a sightseeing to the countryside of Da Lat. 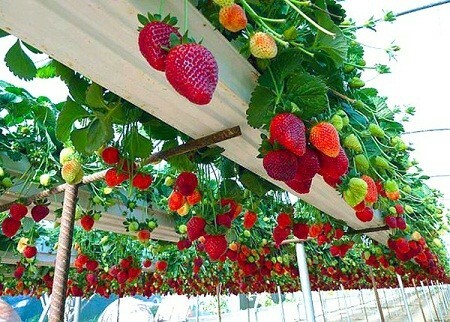 You can enjoy fresh air on the way to flower farms to get closer to daily lives of local people. 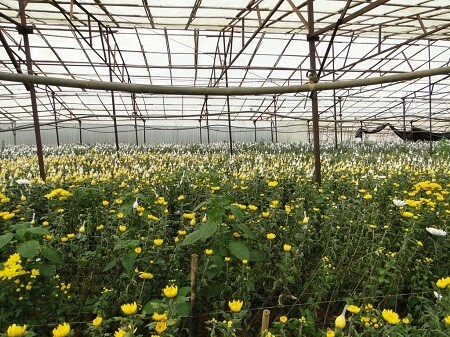 Many kinds of flowers are planted here to make our life more beautiful! 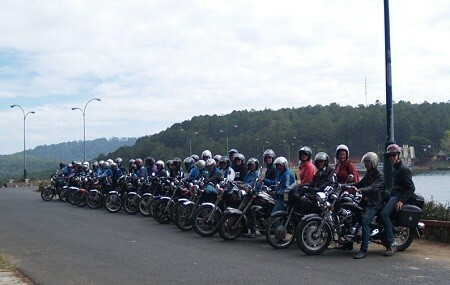 We will continue to cross Ta Nung pass, enjoy the whole view of Nam Ban town and the mighty sight of huge jungle. Let stop to visit tea and coffee plantation and learn about coffee making process then take a walk around K’ Ho minority village. The most interesting thing of this tour is the Silk Factory. Our tour guide will show you how silkworms grow and take a tour around the factory to see how the silk is made. 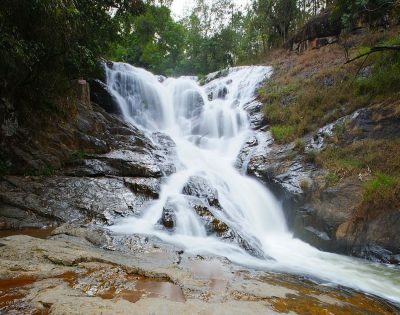 Next, you can enjoy the imposing wild scene of Elephant waterfall – the widest waterfall of Lam Dong province. Climbing up to the hill through the cement stairs, you will see a solemn pagoda – Linh An pagoda with two august dragons flanking two sides. Then touching the huge Happy Buddha can bring you happiness and luck basing on the belief of local people. Have you ever try local rice wine? Let find out how they make it and taste a little bit! Cricket farm is the last place of countryside. 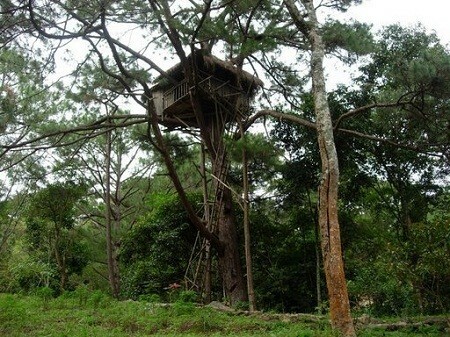 On the way back to Dalat, you will visit Crazy House – one of the ten strange houses on the World with special architecture. 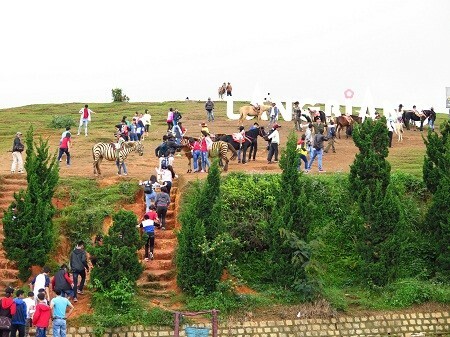 End of your Da Lat countryside daily group tour at your hotel around 16.30.